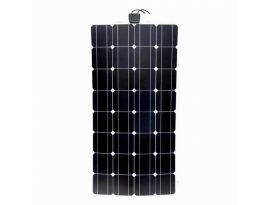 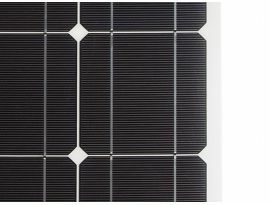 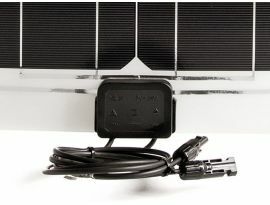 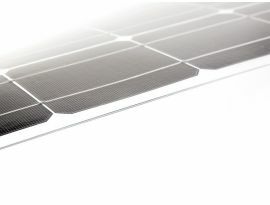 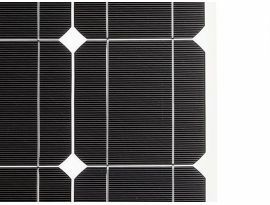 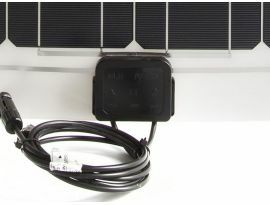 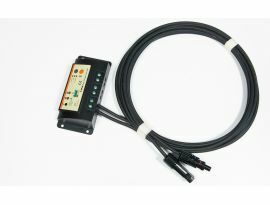 The solar power packs designed by Tregoo are characterised by compact dimensions and high portability. 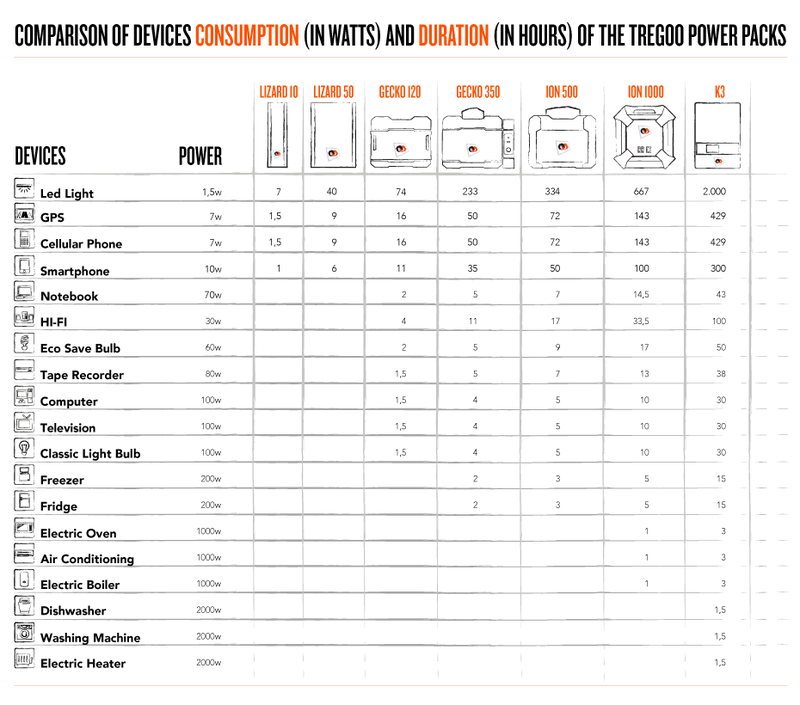 Gecko 120: 210x150x53 mm, 2 kg, 120Wh battery capacity, three input, three output, really efficient, it can recharge smartphones, tablet, notebooks, Tvs. 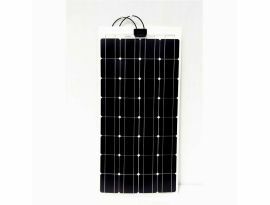 Gecko 500: 255x220x160 mm, 12 kg, 500Wh battery capacity, three input, three output, it can power and recharge USB devices, 12V and AC up to 400W. 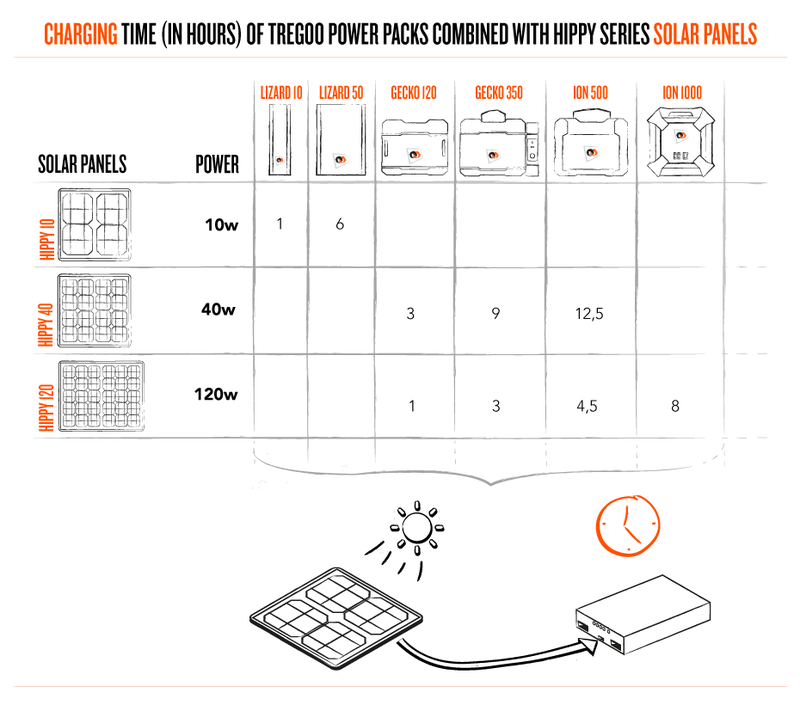 All the Tregoo power packs are portables and can be recharged with the solar panels Hippy 10 and Hippy 80; Lizard 10 and Lizard 50 can be recharged also through the USB socket of PC; while Gecko 120 and Gecko 350 are compatible with the electrical network.